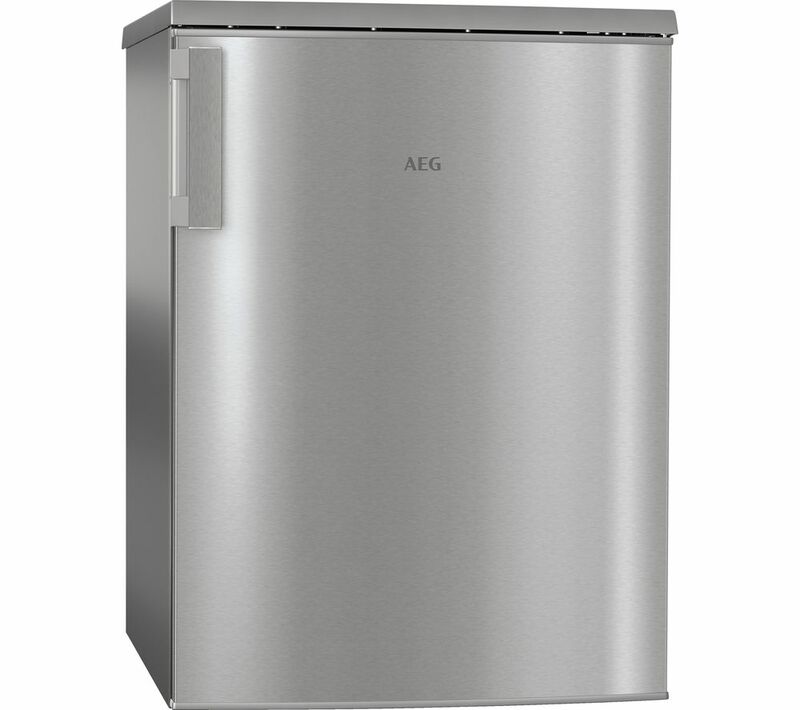 With a modern design and made from contemporary stainless steel the AEG RTB8152VXW Undercounter Fridge will integrate perfectly into any style of kitchen. Thanks to the anti-fingerprint coating on the door, a quick wipe down is all that's needed to keep the RTB8152VXW Fridge up to par with the rest of your kitchen - great if you've got small children who may leave grubby marks when they get a drink. With an energy efficiency rating of A++, the RTB8152VXW is kinder to the environment and your wallet. You can keep your household bills low and help the planet, without compromising on the quality of your fresh food. 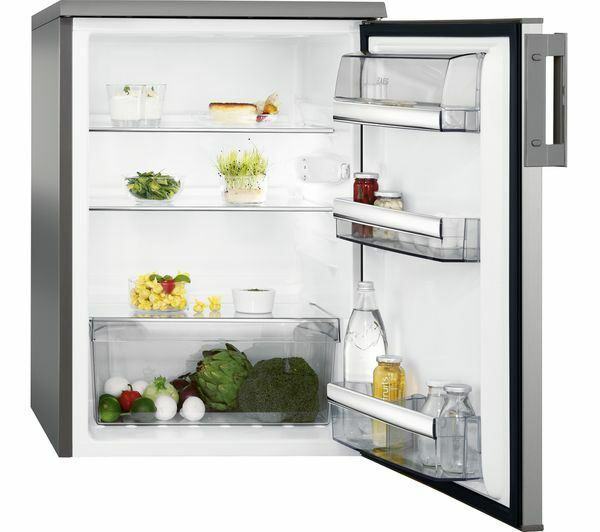 If in the past you've come across small fridges that were flimsy, you won't have this problem with the AEG RTB8152VXW Fridge. Featuring robust safety glass shelves that can securely support even the heaviest items, you can cram all your groceries in with peace of mind that the shelves can take their weight.